The winner, by random draw, for Challenge #12, "It's About the Lace", is #36, Hege. Congratulations! You are the winner of a $15 Gift Certificate to the CropStop Store! To claim your prize, please contact us at the e-mail address under the "contact" tab in the left sidebar of the blog. The CropStop Creative Team has chosen 6 entries to receive their "Cream of the Crop" badge. Congratulations! You can claim the badge by right clicking on it to copy and paste it in your blog. #20 Creamurielle #25 Carina #32 Katheleen #37 Jill #39 Linda J. 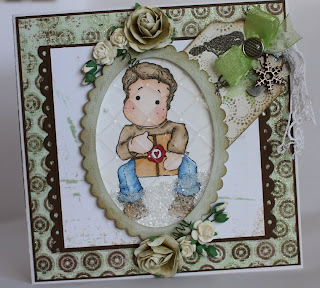 For APRIL...SPELLBINDERS! 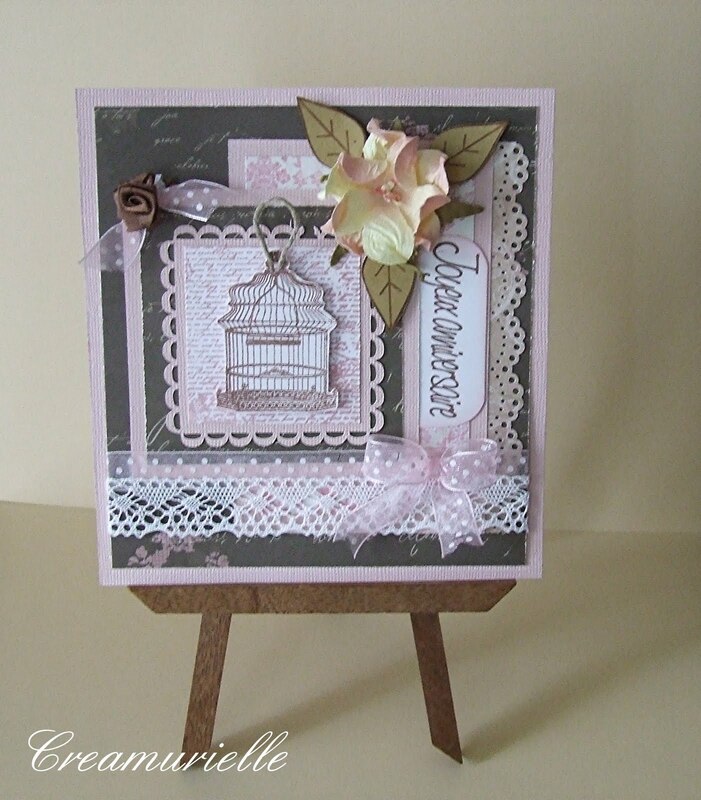 The CropStop Challenge Blog will be highlighting Spellbinders for the entire month of April. All challenges will have a "plus" added to them. 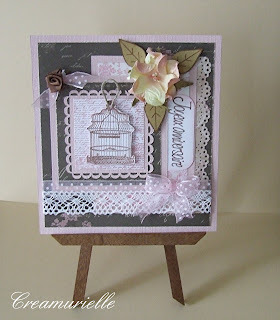 Use a Spellbinder die on your entry project and have the opportunity to win a Spellbinder die! At the end of April, CropStop will put all of the month's entries into the pot and draw one random winner for an awesome, colossal Spellbinder prize! 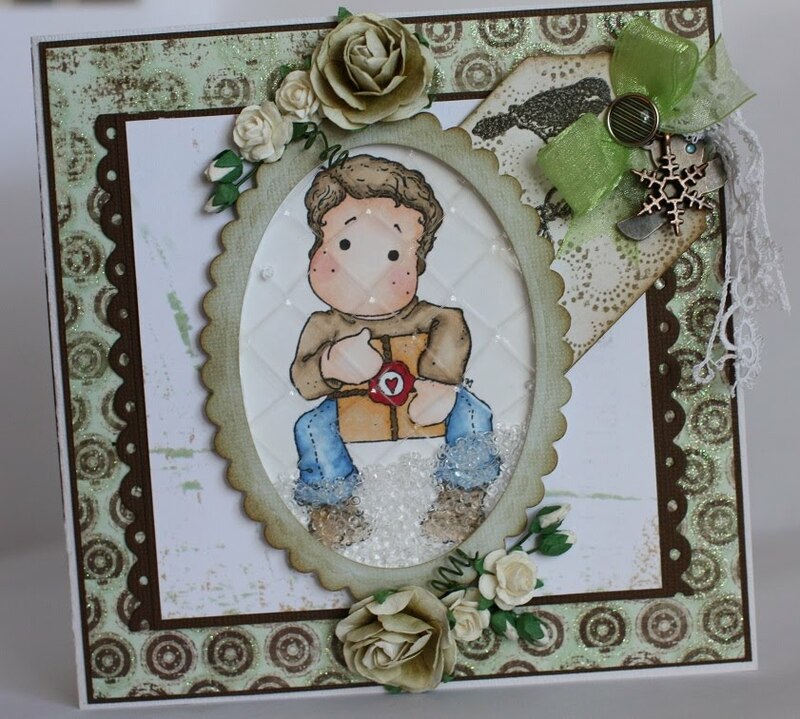 Don't miss out on CropStop's April Spellbinder Art Product highlight!!! April sounds like it will be super fun!! Wow thank you ladies for picking me, so delighted.